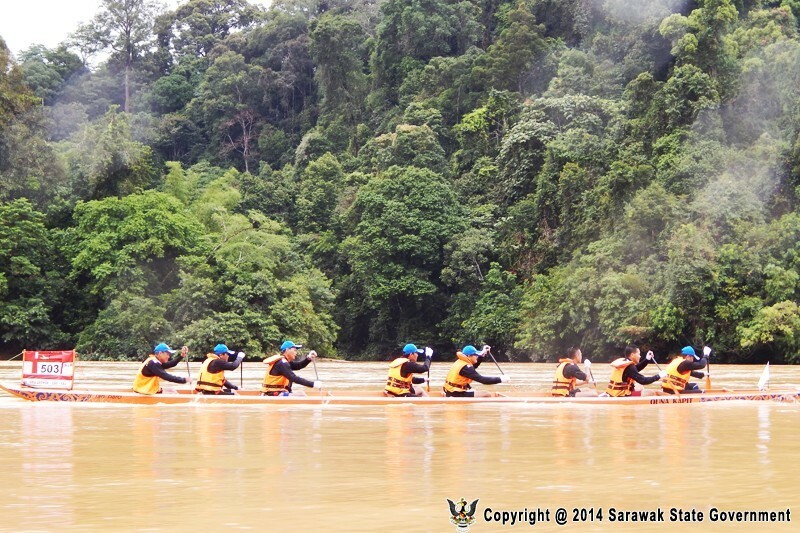 An annual rafting competition held along the Rejang River. A challenging race that takes competitors through swift rivers and whirl pools. 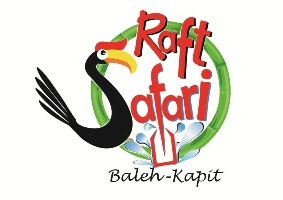 Baleh-Kapit raft Safari is a two-day rafting contest organized by the Tourism Task Group of Kapit. It has been a much anticipated event in the area since its inaugural event in 1996.